I love records. I don’t think that information surprises anyone that knows me. 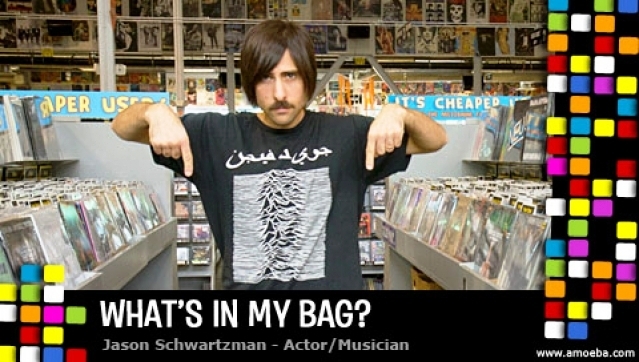 I don’t … Continue ReadingWhat’s in Jason’s Bag?